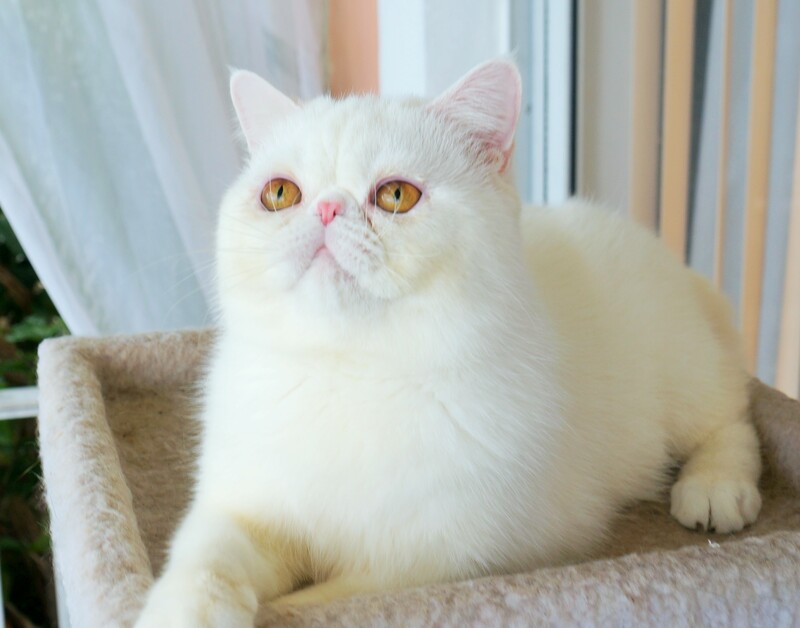 We are a small cattery located on the Arkansas/Oklahoma line and we specialize in Exotic Shorthair Cats. Our ESH are top of the line with beautiful little flat faces, short noses, short ears and they are friendly. We have most colors in kittens with champion lines that are PKD negative and CFA registered. We do take pay pal for the deposits and we ship United Airlines or can send by courier.